We create and manage weddings, social events and corporate events. Our job is to manage the details so you can have a worry-free, stress-free day and be a guest at your own event! 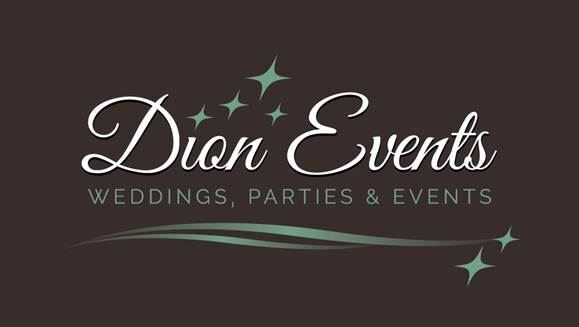 SOCIAL EVENTS - Graduation parties, retirement parties, anniversary parties, birthday parties, Bar/Bat Mitzvah parties, sweet 16 parties, engagement parties and more. WEDDINGS - We offer Full Wedding Planning, Day of/Month of Coordination or Partial Wedding Planning. We also offer consultations if you only want a bit of advice. CORPORATE EVENTS Meeting and conference management, team building, company parties, fundraisers and golf tournaments, customer appreciation events, BBQ's and more! WE ALSO DO CANDY BUFFETS! Milestone Birthdays, Baby Showers, Retirement Parties, Reunions, Graduation Parties and much more! Price is determined after a consultation with client and is determined by location, event size and party requirements. Meetings, Gala Events, Concerts, Trade Shows, Conferences, Grand Openings, Customer Appreciation and more! Final price to be quoted and determined based on requirements and location.